Single Use Manikin Option (SUMO) for the Community CPR Course. This is ProTrainings' inexpensive method of completing a blended course (online + hands-on skills evaluation). After receiving the kit, you will perform your skills evaluation remotely via web conference. 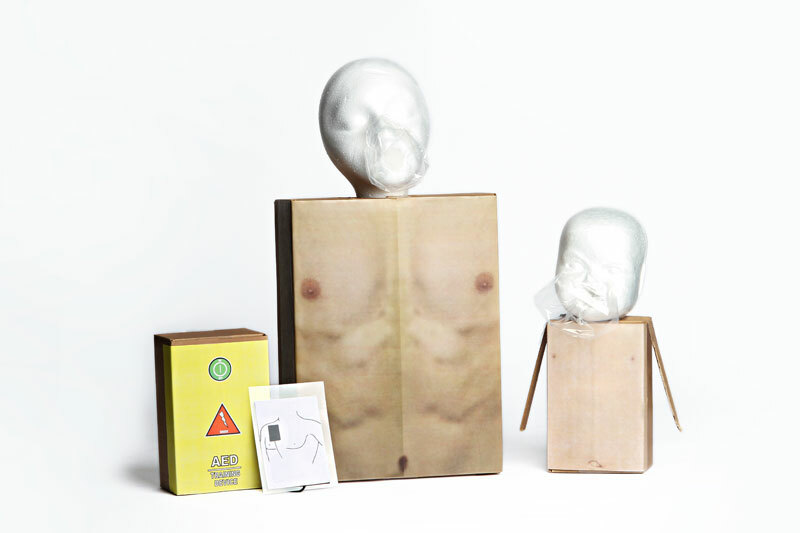 The manikin is meant to be used 1 time by a single person but can be used by up to 5 people safely if each person uses a face shield. For more information on the SUMO process, visit www.blendedcpr.com.